Checkdisout #5: City Talk on September 7, 2011 deals with development processes in today's cities. We are taking a special look on people and projects using their creativity to explain and solve pressing urban issues today and tomorrow. 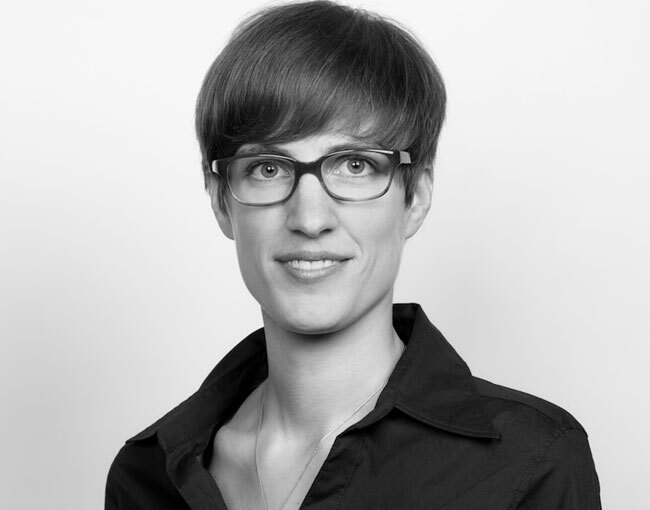 Anne is a researcher at Goethe University of Frankfurt, Department of Human Geography. She studied Geography and Sociology at Hamburg University and later worked on a joint research project as part of the DFG-Doctoral Fellowship in the Transatlantic Graduate Program Berlin – New York at the Center for Metropolitan Studies of TU Berlin. Anne researched the two urban areas of Williamsburg in New York and Schanzenviertel in Hamburg. A perfect match for Checkdisout #5. What has so far been your best real-life experience in terms of urban planning? It wasn’t exactly urban planning: the Ding-Dong!-Art Project in a former warehouse. It can be seen as part of urban redevelopment ideas, however privately funded. The good thing was besides the fact that the sponsors said: “Do whatever you want with the money”, that it really brought together everybody, not only the usual suspects, but also children, migrants etc.. (Editor's note: Derek Richards, one of the lead creatives behind Ding-Dong spoke at Checkdisout #3: Ad Wars). Which are your favorite creative projects around the city? Maybe it is creative not to think about creativity, but about ownership, like the Mietshäusersyndikat who tries to ‘de-privatize’ properties. Which major changes do you see in the field of architecture and urban planning within the last 10 years? Critique of capitalism has become trendy (again) within the last couple of years amongst urban scholars. You compared differently scaled urban areas: Schanze in Hamburg and Williamsburg in NYC. Where are the differences and were there any striking similarities you discovered? I chose those cases because of their similarities: flexible labour, far-reaching local restructuring programs, emerging night-life hubs…; the striking differences I saw were reactions to those changes: In the Schanze critique became stronger in the course of the development, whereas in Williamsburg rezoning plans was criticized in advance, but the actual changes – apart from the issue of rising rents – are basically accepted. Which current trends do you see in cities in Europe and the US right now? Where to expect exciting/ or maybe even dissapointing developments? I guess that ‘basic needs’ (housing, accessibility, also socializing) will become more important again after a focus on large scale projects, festivalization or coolness. Besides that, I am afraid of austerity policies’ effects in cities like Athens and of policies of repression in Hungarian cities.